Champion Nutrition was started in 1983, and since then, it has produced several nutrition product lines that are designed for athletes, body builders, and fitness lovers. It has its own CMP-certified facility in Florida, which allows them to maintain control over the production of quality nutrition products. Ultramet is a healthy meal supplement packed with nutrients to promote greater energy, build leaner muscle, and improve your general well-being. It is good for those who want to get immediate energy and nutrition in a glass. A serving of Ultramet has a mixture of protein, essential amino acids, 3-mg of fats, and enough complex carbohydrates to neutralize your blood sugar. Every ingredient of the Ultramet meal supplement is carefully chosen and blended, such as a mix of seven proteins called Peptol EX, which has the ability to release essential amino acids to your body that last up to seven hours. For each serving, you are only given two carbs which is just enough for those who are on low-carb diets or for those who are diabetic to use. It is recommended for breakfast where most of the meals contain more fats or carbohydrates. With an Ultramet shake, you will be given enough energy and nutrition to avoid falling short of energy, cravings for sugar, and junk foods. 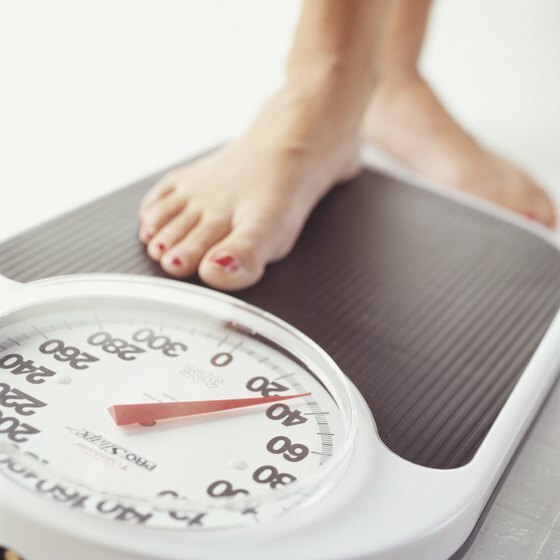 Dieters or those who are in a weight loss program can benefit from Ultramet. Skipping or missing a meal may mean that you miss the strength that you need and lower your metabolism and mental focus. Ultramet can help in supplying you with energy and strength, feed your muscles, and enhance your well-being. Coupled with regular exercises, it can bring out the best results you could want. It is good for the athletes who need maximum energy for extreme workouts and physical activities. These shakes supply you with lots of amino acids for greater strength and stamina. It has L-glutamine, taurine, and alpha-ketoglutarate to help you during your post-workout recovery. A single serving of Ultramet Champion Nutrition will supply you with 80% of your required protein and 50% of your every day allowance of vitamins and minerals. For the best results, it is recommended to take Ultramet during breakfast, during mid-morning or mid-afternoon, and an hour after workouts. Ultramet Champion Nutrition comes in different flavors you can choose from: Vanilla, Chocolate, Strawberry, and Banana Cream. Advantages:Ultramet Champion Nutrition contains lots of vitamins and minerals, but the producers still encourage healthy eating habits and regular exercises to bring out the best results. Its official website has enough information about their company and their product lines. Disadvantages:While it is jammed with nutrients, Ultramet seems to lack some components needed to lose 10 pounds in a week, such as appetite suppressants and fat burning ingredients. Although it has adequate product information on its site, there are fewer testimonials than desirable, which we believe is important to determine the effectiveness of the product. Top 5 Best Adjustable Dumbbells of 2018.